Working on a cruise ship isn't for everyone. 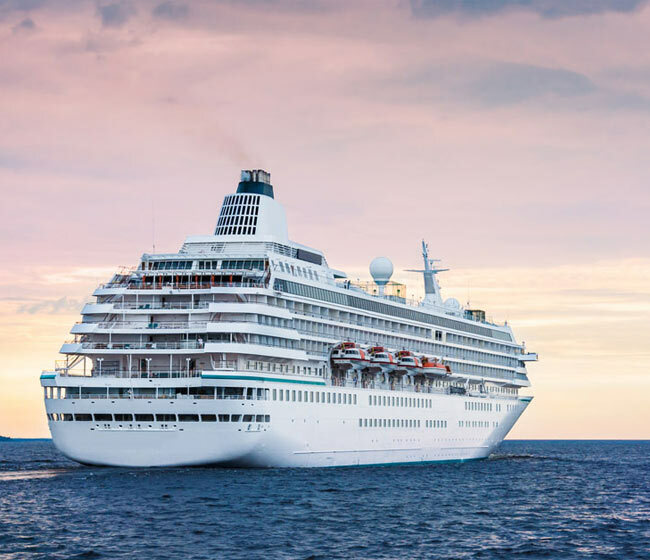 Although the glamour of getting paid to travel entices many to apply, the reality of the challenges to work on a cruise ship may be too much for some to handle. Here are our top 10 challenges for you to decide if you can overcome them and enjoy a career at sea. Do you know what it's like to not have a day off for the length of your contract? Although you will have some hours off during each day, you'll have to decide what you'll do during that time – go ashore, eat, or sleep. There will be days when your hours off don't allow you to go ashore at all. 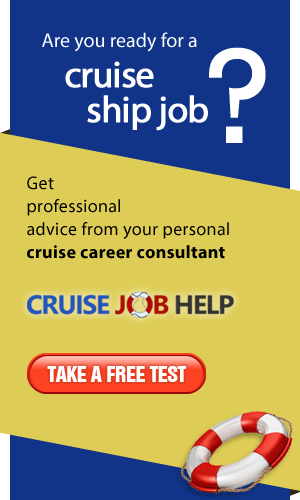 You may be forced to stay on board because of in-port manning (required number of crew on the ship). Or, you may work on an itinerary with lots of sea days. You may not get off the ship for several days. What's the longest period of time that you've spent away from your family and friends? Will you be extremely homesick? How will you cope? Can you live without texting, updating Facebook statuses, downloading music, etc.? Not only is internet super slow on a cruise ship, it can be costly (10 cents per minute for crew) over time. Roaming charges for cell phones can also add up quickly if you're not careful. Add in the fact that some cruise ships block Facebook. 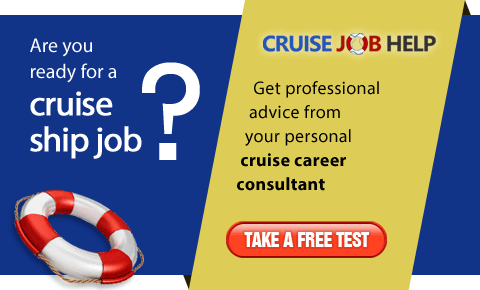 Many cruise ships have more than 50 nationalities of crew onboard. Can you be respectful of the different cultures, religions and language barriers? You will probably have to share a cabin and a bathroom. What will you do if your cabin mate is not as clean as you in terms of personal hygiene and cabin cleanliness? Will you be respectful of your cabin mate's work hours in terms of noise (watching TV, visitors, etc)? Your cabin mate may also be your colleague. Not to mention, a cruise ship is a small community where everyone knows everything about you. Not much privacy. Be aware that there is no tolerance for breaking the rules (smoking areas, excessive drinking, sexual harassment, etc.) which leads to disciplinary action, possibly termination. Cabins are small which means limited space to store clothes, shoes, pictures, electronics, etc. Whether it's home cooking, Kraft dinner, or McDonald's, it may be awhile before you can satisfy your cravings. Thankfully, many ports will have some of what you're missing...that's if you can get ashore.